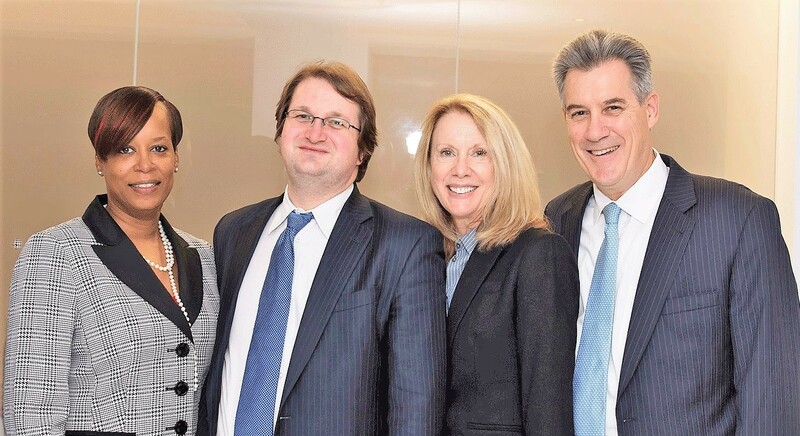 Boston Domestic Violence Lawyers - Cunha & Holcomb, P.C. +++++You need Boston domestic violence lawyers to address the wide-ranging laws intended to deter domestic violence and protect victims, which are incredibly important, but also subject to misuse and unjust outcomes. Unfortunately, false or exaggerated allegations can result in unfair and devastating consequences. +++++Public outrage over past failures to protect domestic violence victims have led police and prosecutors to err in the opposite direction. Now, minor domestic arguments often lead to serious criminal charges, even if the alleged victim does not want to prosecute! You need defense counsel willing, able and unafraid to protect you from this politically motivated overzealousness. +++++Led in our criminal defense practice by Attorney Jack Cunha, our team of lawyers provides skillful representation informed by in-depth knowledge of Massachusetts domestic violence laws, the impact of criminal convictions and restraining orders, sometimes called abuse prevention orders, and the vast range of personal circumstances and motivations that often enter into these cases. +++++The Boston domestic violence defense lawyers at our firm will apply extensive experience in seeking a just outcome that protects your rights and your future. +++++No one should underestimate the seriousness of a domestic violence charge — even a charge with no basis in fact. Having a restraining order imposed against you can also have a lasting, severe impact on relationships with children and other aspects of your life. +++++To schedule a consultation with a focused, responsive Boston domestic violence defense attorney equipped to address your situation, call or contact us online now.